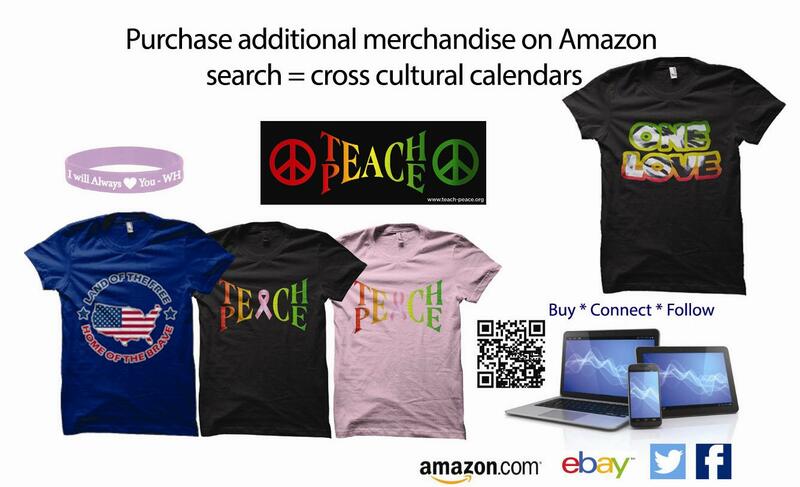 Welcome to Cross Cultural Calendars.Our 2017 Calendars will be arriving soon. 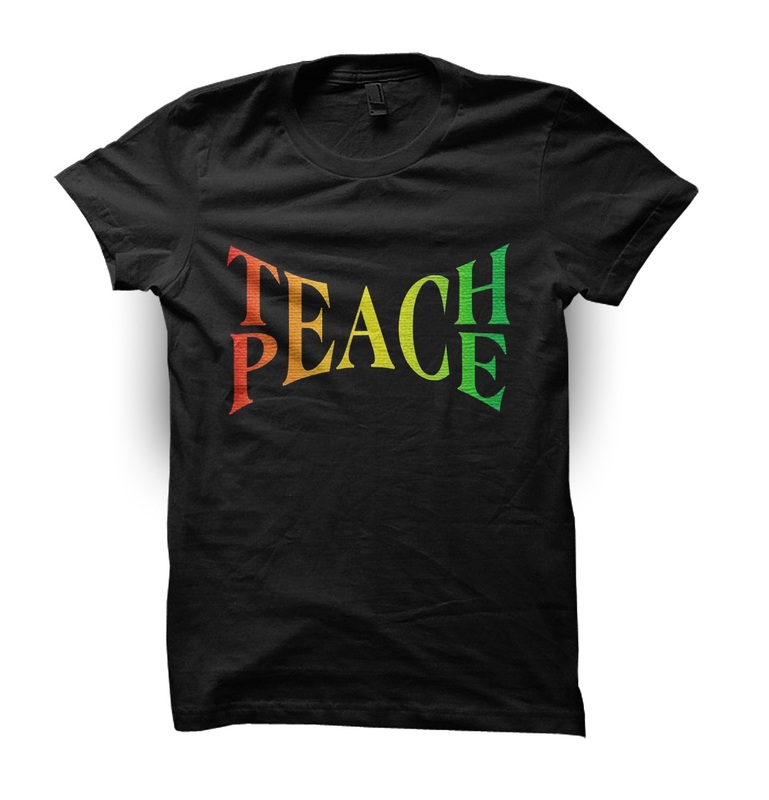 In the meantime get your Teach Peace T-shirt here. 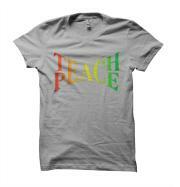 Currently, our top sellers are Ash and Black Teach Peace T-shirts. Our number one selling product is our #Black Lives Matters bumper stickers. We would like to thank everyone who supports us. We want to encourage everyone to Make America Great by voting in 2016. Be sure to check back soon because our 2017 calendars will start to arrive in September..
We are having a T-Shirt Liquidation Sale. 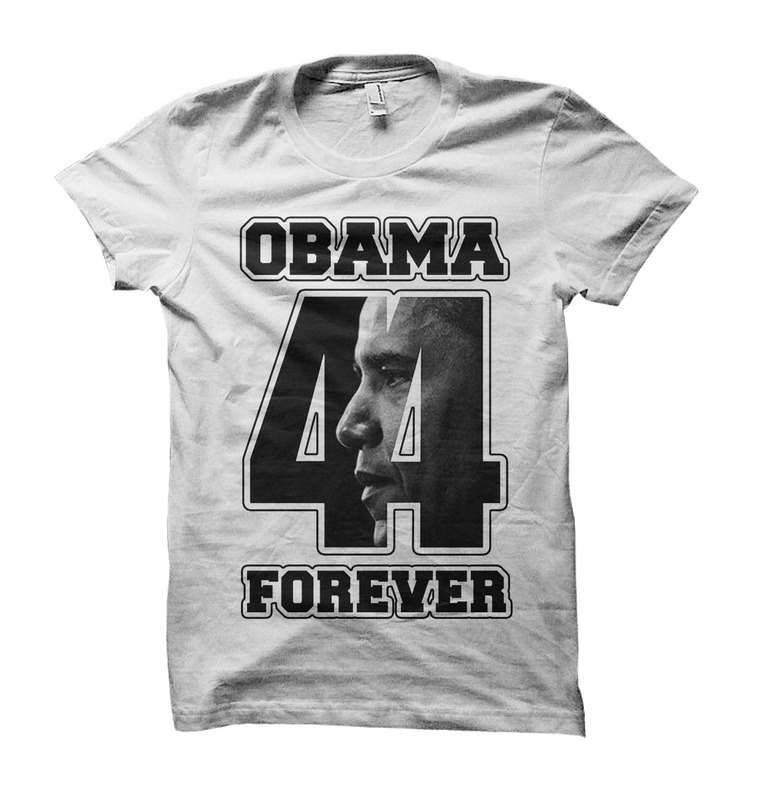 All shirts are on sale. 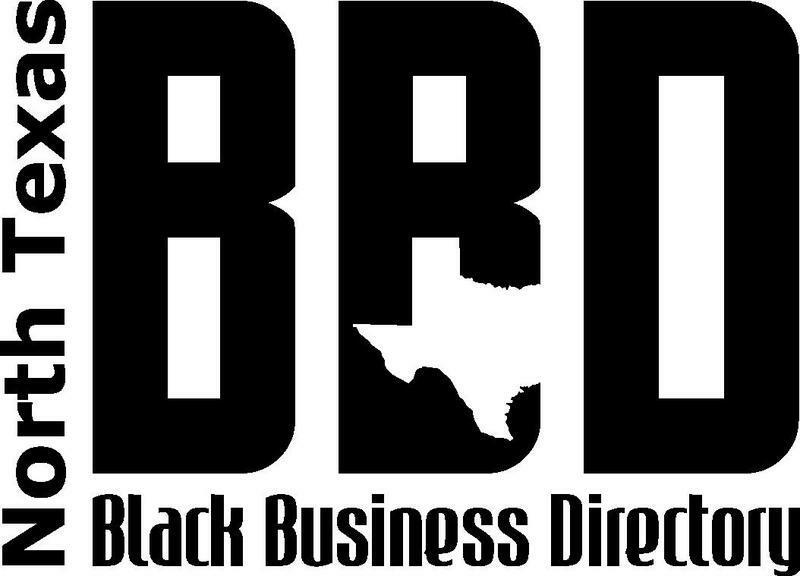 It is our desire to create products and provide services to help bridge the knowledge gap between cultures. Thank you for visiting our site. Please keep checking back for updates.